There was a time not long ago that Chinese OEMs were unlikely to make a splash outside of the Asian market. 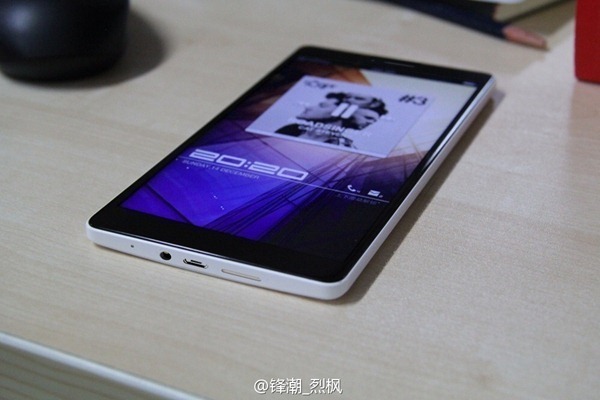 However, Oppo attracted some international attention with the Find 5, and the internet has been increasingly anxious to see the company's next effort, the N1. 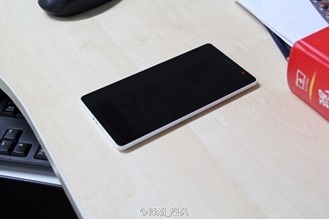 You need not wait until next month to get a glimpse of the N1 – some legit-looking images have popped up on Weibo and via @evleaks. Oppo has been posting teasers recently, including one that pokes fun at VentureBeat for claiming the company's ads are sexist (read about the drama right here). From the official teaser, we can see some details of the phone, in particular the unique bottom array of a speaker, USB port, and headphone jack. 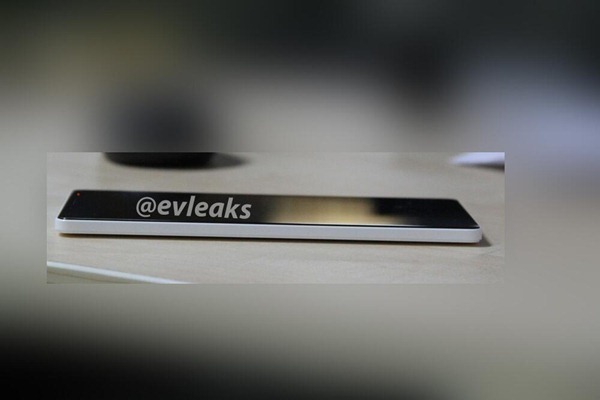 One of the leaked images seems to show that same arrangement along the bottom edge. Assuming these leaked pictures are real, the phone looks good – understated. It's not a pinnacle of design, but it could be an attractive device. It's also looking like the buttons will be all on-screen this time. 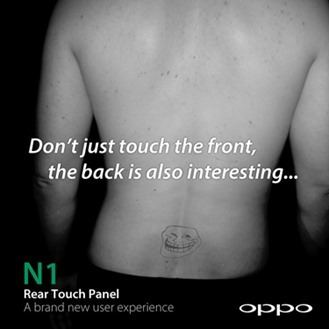 The N1 is expected to have a back touch surface, which has not been a terribly successful feature when other mobile devices have tried it. Maybe this will be a first in more ways than one.